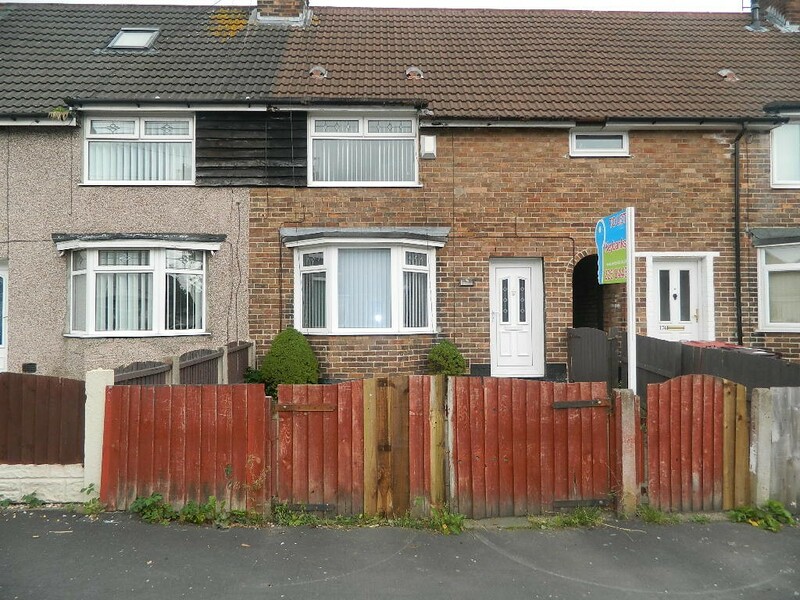 Keybanks Estates are delighted to bring to the market this spacious three bedroom terraced property in Radway Road, Huyton. 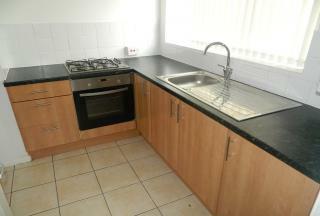 Currently tenanted at £525PCM showing a 9% yield, you don't want to miss out on this one. The property briefly comprises of reception room, kitchen/diner, bathroom, three bedrooms, front and rear gardens, driveway and further benefits from gas central heating and double glazing. 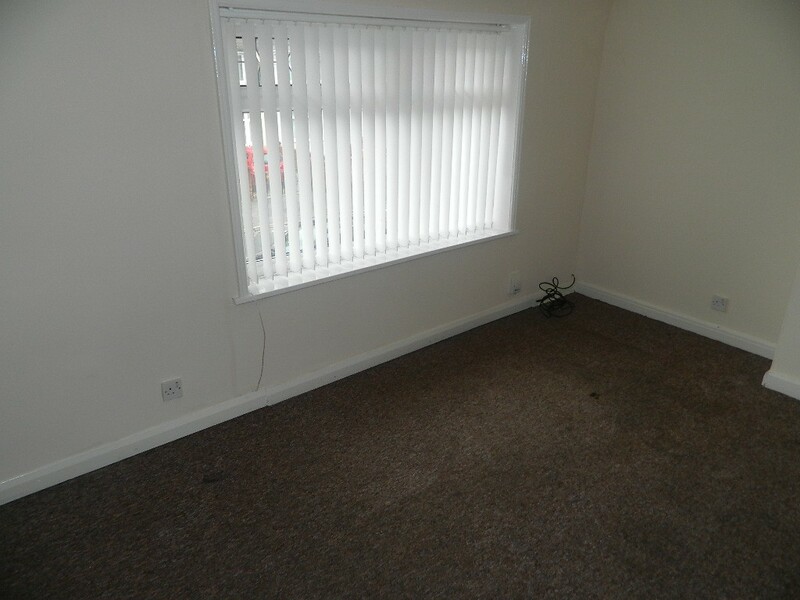 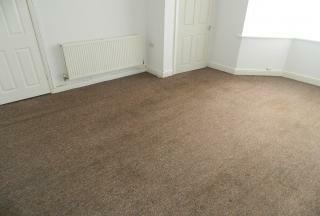 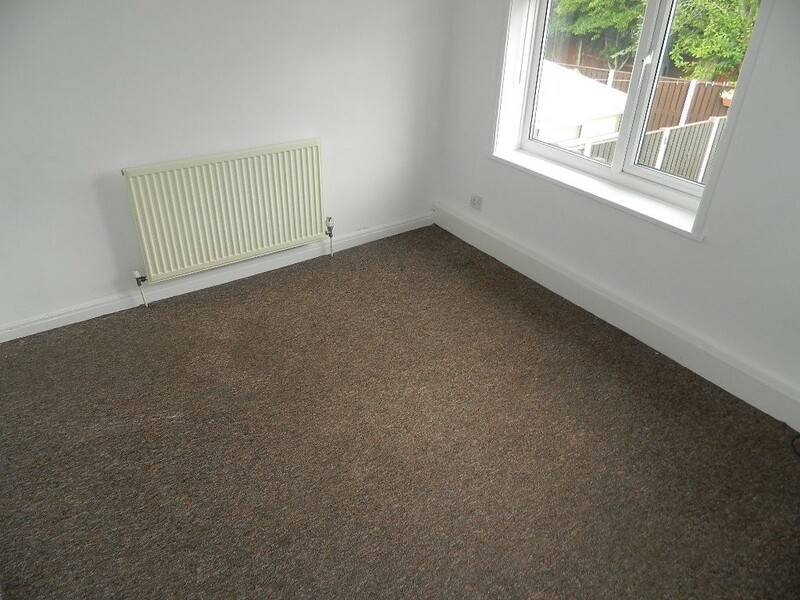 • Fully refurbished and decorated with new carpets throughout. 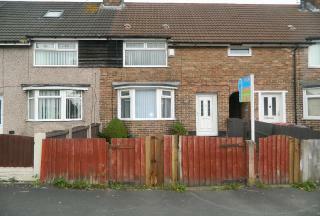 • Full UPVC Double Glazing. 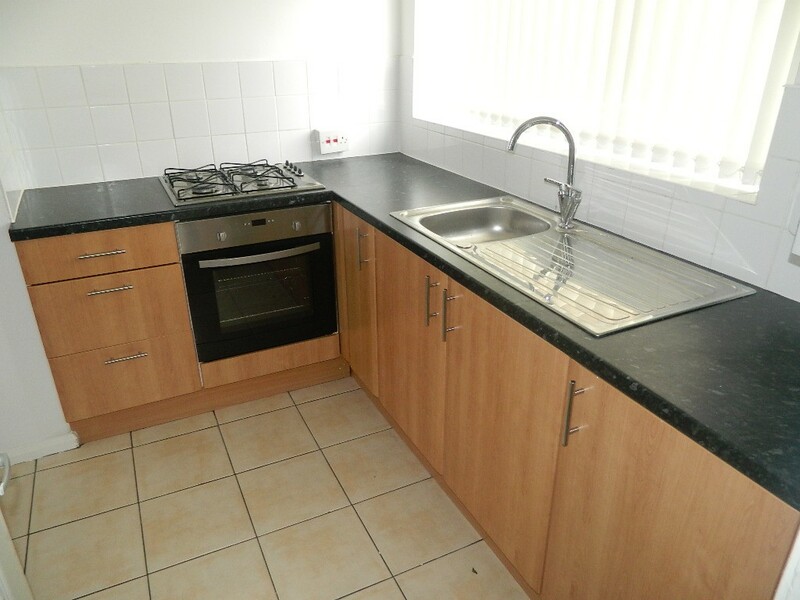 • Brand new large kitchen with new unused electric oven and gas hob. 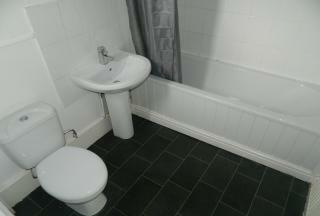 • New bathroom in white with shower over bath. • Large Living Room with under stairs walk-in storage cupboard. 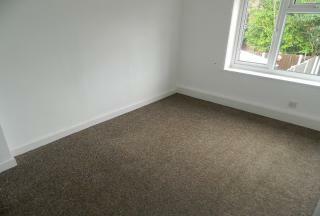 • Three good size bedrooms, all large enough to take a double bed. 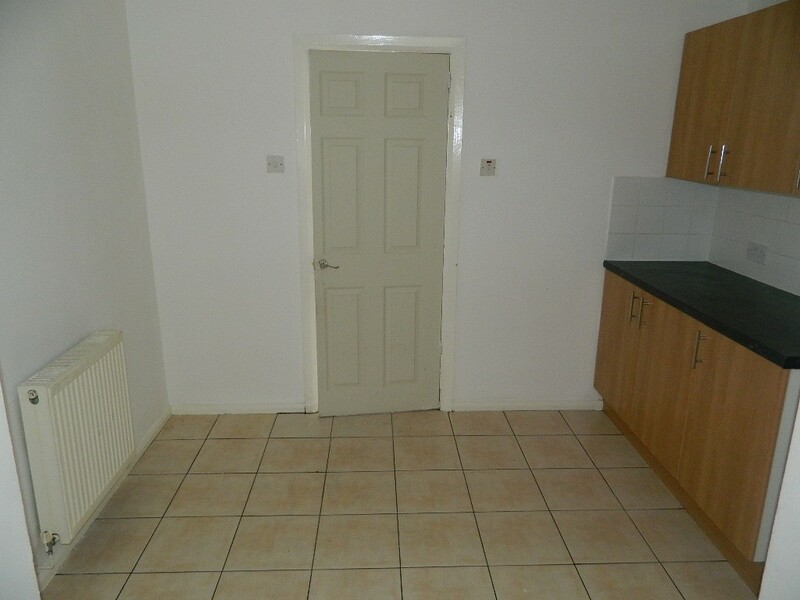 One has an adjoining walk-in wardrobe. 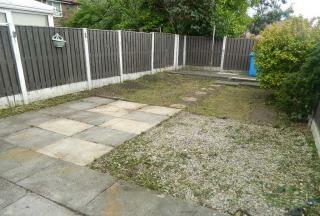 • Rear garden is fully fenced with lawn and patio. 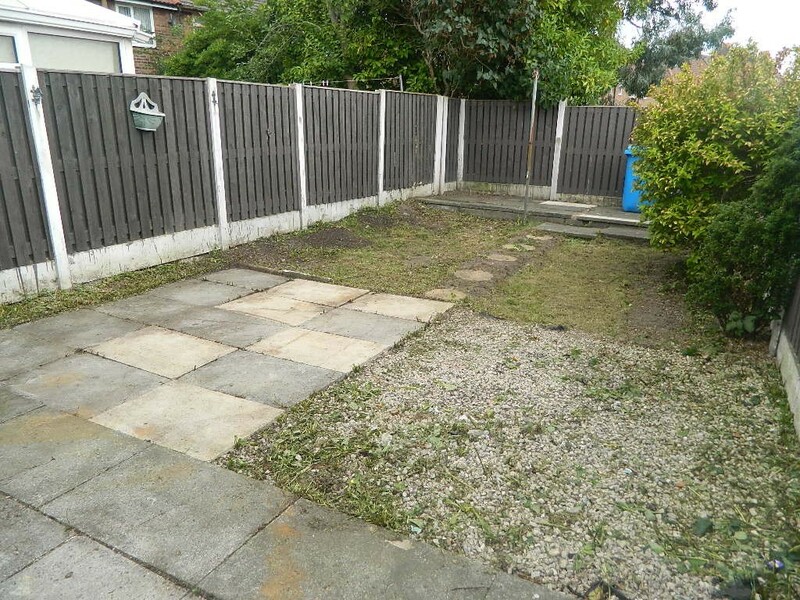 • Good size front garden which includes off-street parking.